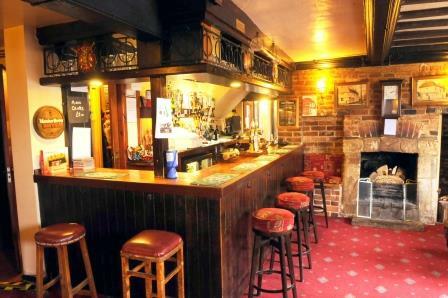 The Artichoke pub in Chartham enjoys a lovely location on Rattington Street, right at the heart of the village. There’s parking available for up to 15 cars. The pub also provides disabled access.